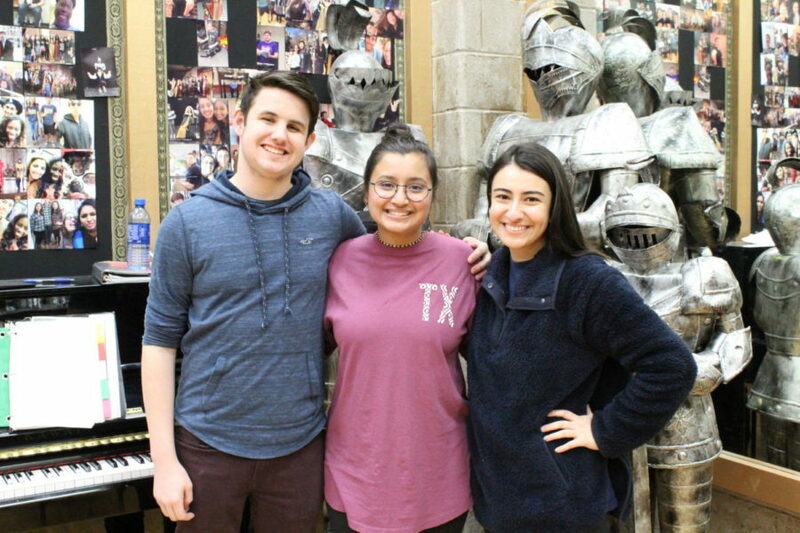 Coppell High School seniors Karvi Bhatnagar, Arezue Shakeri and Evan Barnes have made it to the 2019 Texas Music Educators Association (TMEA) All-State Choirs after working hard since June. Final auditions were held on January 12 at UT-Arlington. Three Coppell seniors find themselves reflecting on their time in the Coppell High School choir department as they describe their journeys to the state level. “When they announced my name – you start crying, you can’t get ahold of your emotions because you’ve worked so hard for four years, and you finally get there,” CHS senior mixed choir participant Karvi Bhatnagar said. 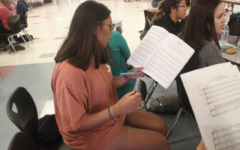 Twenty-thousand choir students across Texas began rehearsing the assigned sheet music during the summer of 2018, before four rounds of cuts began during the school year. Singers are eliminated through district auditions in September, regional auditions during October, pre-area auditions in November and finally, in state auditions early in January. Seven CHS students competed in state auditions held at UT-Arlington on Jan. 12. 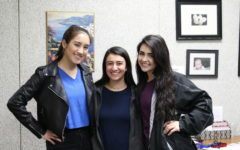 It was announced three seniors have made it to the 2019 Texas Music Educators Association (TMEA) All-State Choirs. Bhatnagar, Arezue Shakeri and Evan Barnes have earned the highest distinction a choir student can receive. From practicing with the directors in class, teachers and choirs outside of school and making time at home, the process has been lengthy. The choir department holds workshops to help participants learn rhythms and notes prior to auditions. The directors also provide half-hour sessions once or twice a week to help students hone specific criteria throughout the process. Their four years in the choir department have trained them well. 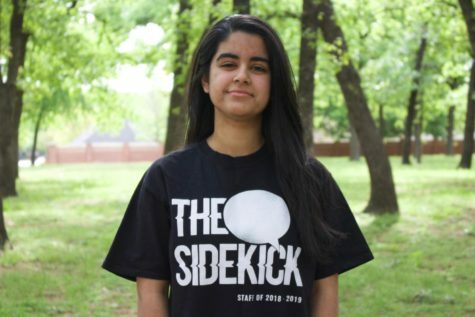 “It’s definitely molded me into who I am today and if I was not a part of choir since freshman year, I wouldn’t be where I am, and I wouldn’t have accomplished all that I have,” Shakeri said. Shakeri also earned All-State her junior year. Support from the larger group of students in choir has helped foster work ethic. 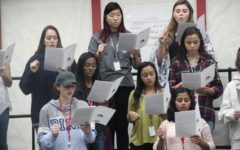 “It’s a very good program, and because I’m surrounded by singers who are also very motivated and very good, I apply that same stuff to myself, and channel that towards All-state or Madrigals,” Bhatnagar said. The choir department’s rotating group of directors over the past couple years has exposed students to various teaching styles. As they pursue goals beyond high school, the students will remember their time in the CHS choir department, and apply the same lessons to other areas of their lives.